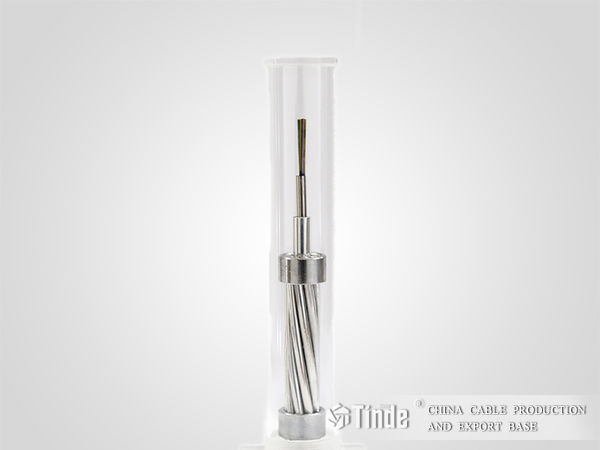 ► Aluminium clad steel tube optical unit increases the aluminium cross section, better short-circuit current and electrical characteristics of lightning resistance. ► Excellent electrochemical corrosion resistance. ► Fill in the blank of structural design of cable diameter of 11.4-13.5mm. ► Suitable for wires of small diameter and big short-circuit current. ► Used in extreme corrosion environment, such as coastal areas and chemical areas. 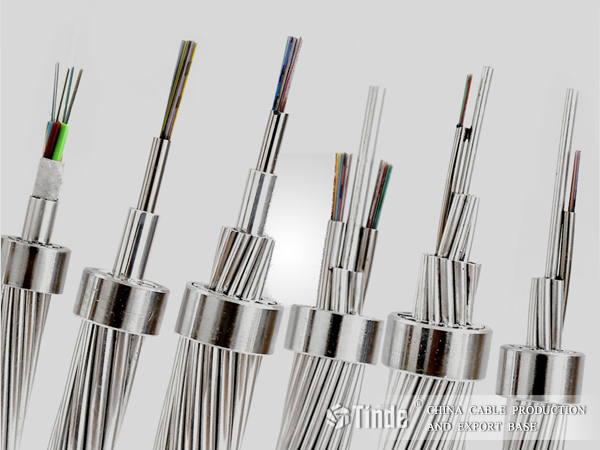 Tinde Aluminium clad SST OPGW is a kind of new optical cable which inherits all the advantages of SST OPGW, it can greatly reduces the electrochemical corrosion among different metals and has good application prospects.